Schooners North is dedicated to making your sailing voyage unforgettable. 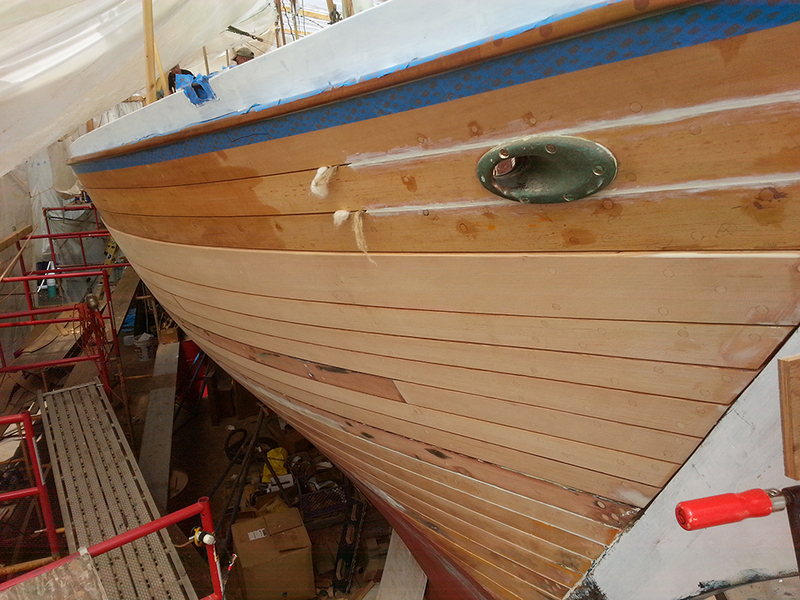 Our classic wooden vessel is beautiful to behold, sturdy and seaworthy. 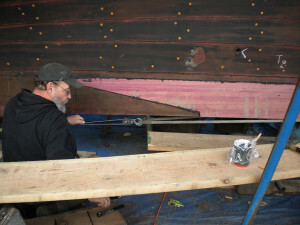 Our friendly crew is comprised of experienced sailors. Both the crew and our schooner are Coast Guard inspected and certified. We invite you to experience sailing the way it was really meant to be. Plan your next sailing trip with us and prepare for an experience of a lifetime. You’ll be treated as a special guest of our sailing family from the moment you’re welcomed aboard. We welcome you to read on and learn about Spike Africa. 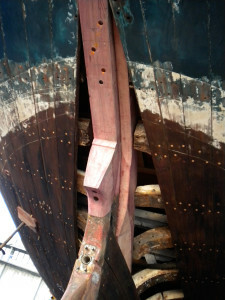 The last working Schooner. Welcome aboard Spike Africa. 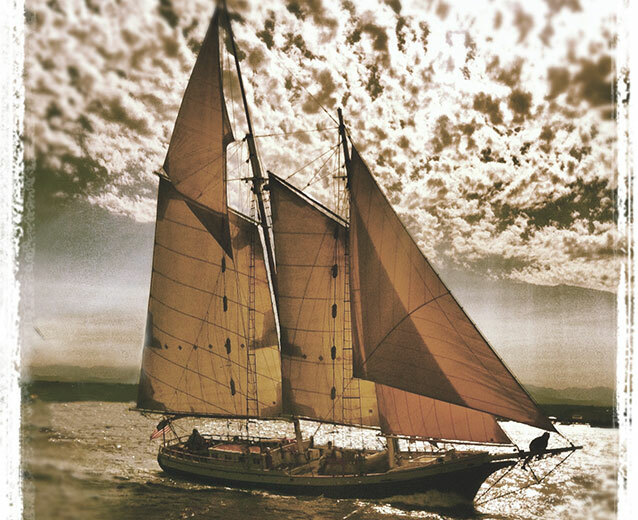 She was built forty years ago by a working tall ship sailor, Bob Sloan. Bob was known and respected throughout the Pacific for his lifetime of experience on sailing vessels. 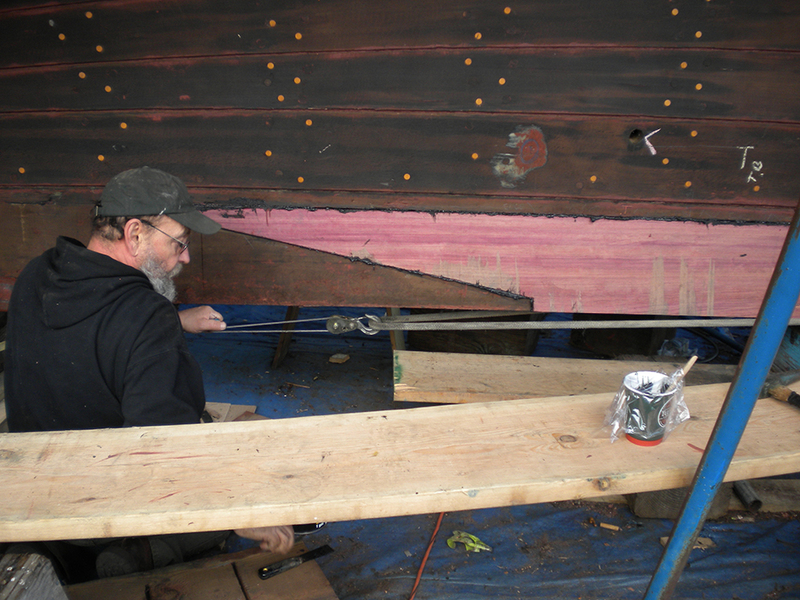 He drew Spike’s lines to be true to the design of working schooners of centuries past. 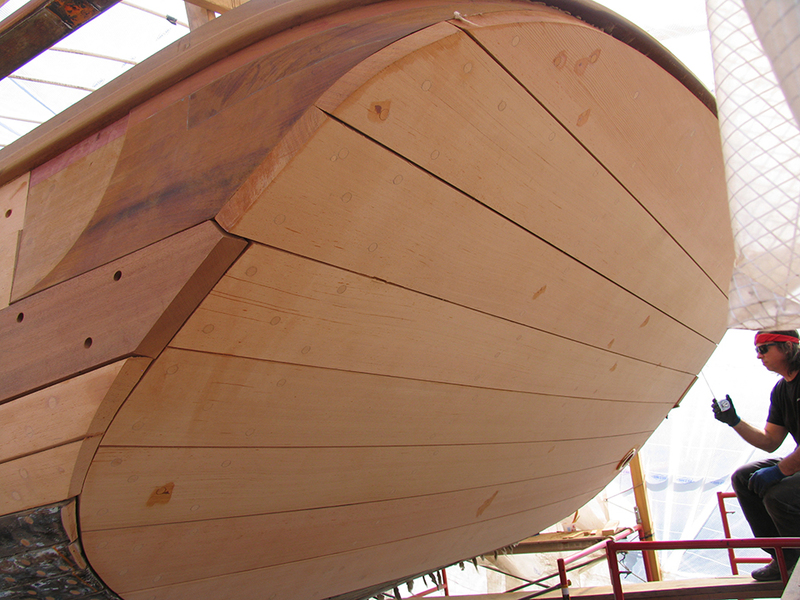 This proven formula combines beauty and grace with sturdy seaworthiness. It is this harmony of form and function that gives Spike Africa her timeless elegance. 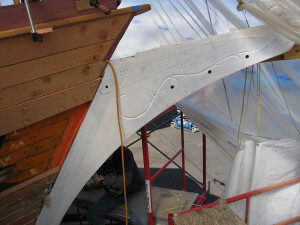 Bob’s goal in building Spike Africa was to create a working Schooner to provide a living for them both. He succeeded on all counts. The schooner Spike Africa was a treasured friend and successful partner until Bob passed away. 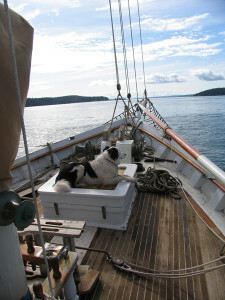 Bob named the boat for Spike Africa, his best friend and a seaman renowned as a living legend of the sea. Spike, the man, was known up and down the West Coast as the President of the Pacific Ocean. 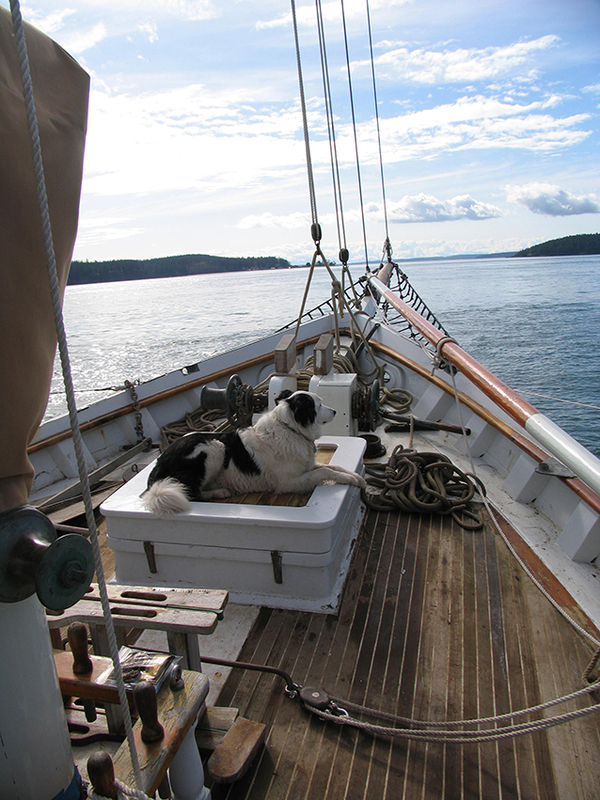 Since her launching,Spike Africa has worked as a freighting schooner on the West Coast, Mexico and Hawaii. 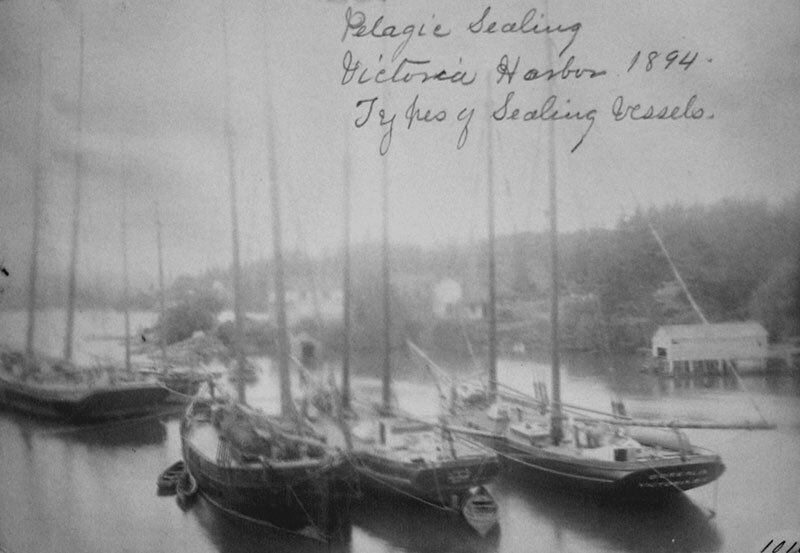 Besides hauling freight, she towed and salvaged boats, worked as a floating fuel dock and served as a support boat for some of the most important 1970’s and 80’s yacht races. She has won honors in her own racing career, and has starred in films such as “Joe vs. the Volcano” with Tom Hanks and Meg Ryan, TV shows including Hell On Wheels, Baywatch, Hotel, and numerous national advertising campaigns. 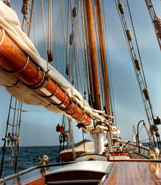 Spike Africa has been universally praised as one of the most beautiful schooners built in modern times. 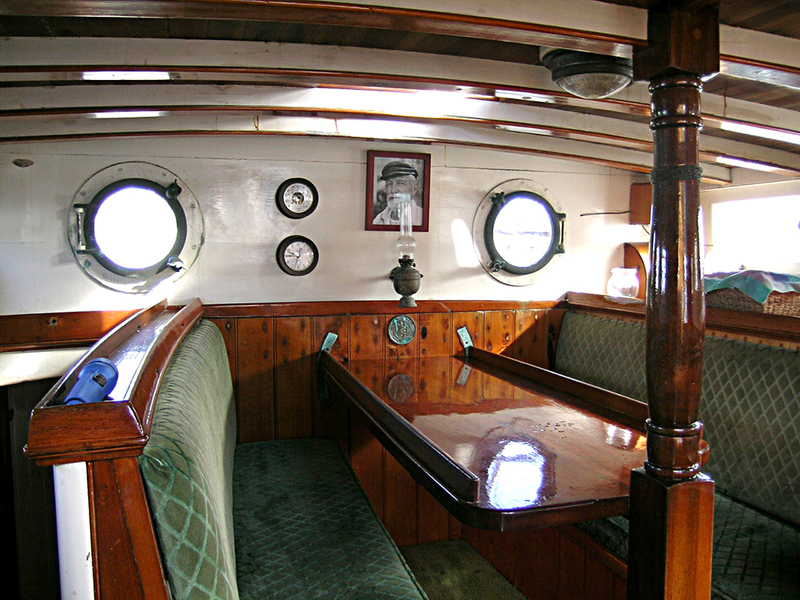 Combining the functional elegance of the 19th century coasting schooners with unobtrusive touches of modern luxury. 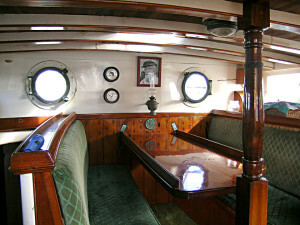 Starting in 2009, Spike Africa’s current owners have taken her through a complete refit. Many long time admirers of Bob and Spike participated. 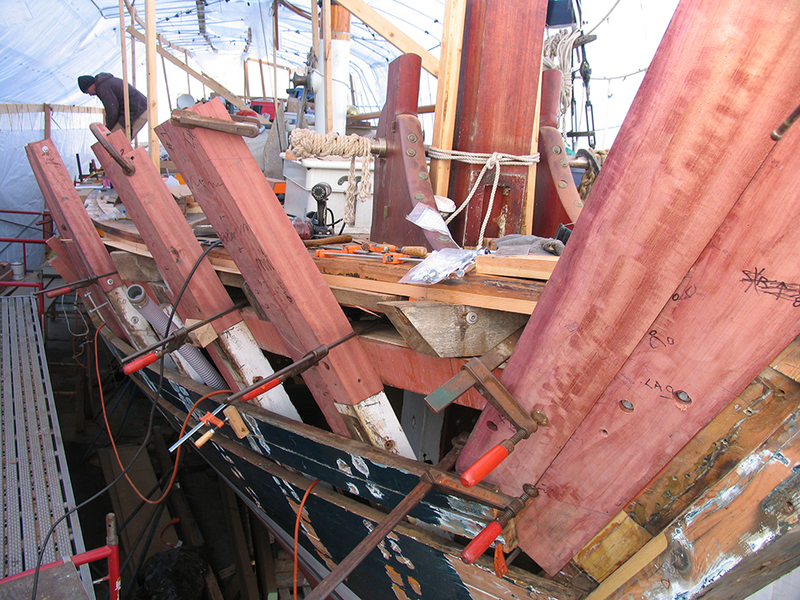 They brought world-class skills in wooden boat building, rigging, finishing, and mechanical systems. From keel to topmast, every part of Spike has been renewed, replaced, or upgraded as required to bring her into Bristol condition. 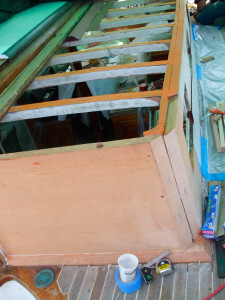 The goal of the restoration was to bring her back from a foundering derelict, give her a new life and to maintain the traditional character of every detail just as Bob Sloan envisioned. Why preserve a classic schooner? Since the Stone Age, every generation has made incremental advances in the art of wooden boat building. Without our care, the skills developed over millennia, will not be maintained, advanced or passed on as they were in a world when men spent careers working on wooden vessels in the yards. Our wooden boats are important. These boats and the art and skills that they represent must be preserved.